Excited and honored to be included in all three of these newly released anthologies! If you like to support emerging writers and are interested in new directions in quality short fiction, you can order any of these by clicking on the links. Enjoy! “The Money Pill.” An American tour guide living in Cuba discovers hidden powers and comes to understand the costs of putting them to use. 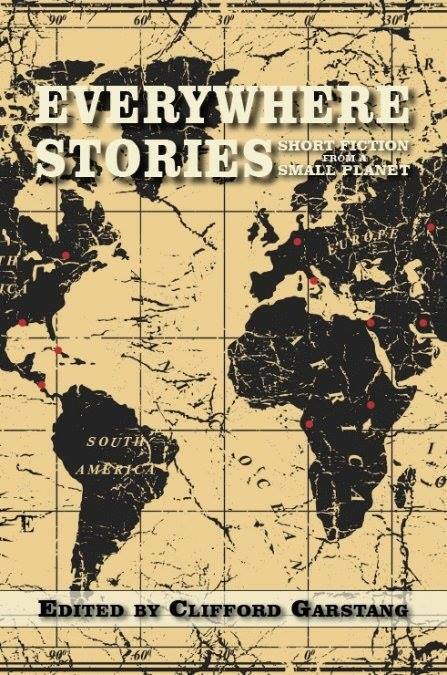 Everywhere Stories: Short Fiction from a Small Planet. Press 53. “Six Feet Under the Prairie.” A college kid takes a summer job on an electrical construction crew as Denver’s sprawl encroaches. Manifest West. 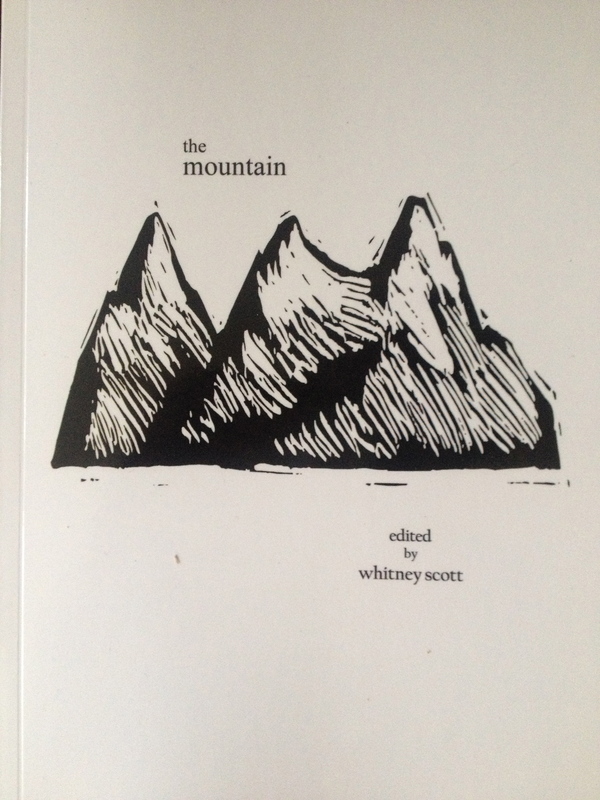 Western Press Books /University of Colorado Press. You are currently browsing entries tagged with manifest west at Tim Weed.